Indian food is primarily known for its spiciness and the unique taste of every dish. Indian dishes are good for its taste and also contains essential nutrients as well as. The spiciness with the unique taste of Indian foods makes it very special. If you are a food lover then you must taste these Indian food at least once in whole life. The most famous food of Rajasthan is Dall batti churma which has a very great combination of spiciness presented in dal, with sweetness of churma and the Batti which is made using the flour. It has a very rich amount of Ghee. It is filled with nutrients, carbohydrates and fat also. The Rajasthani thali is everyone’s favorite in Rajasthan and is prepared with love. It is very hard to forget the taste of the Rajasthani thali and it can call you back to Rajasthan to taste it. Mumbai is the home town of film industry and has also a name in the street food. There is a wide variety of street food present there such as noodles, panner kulcha, pav bhaji, vada pav and many other varieties also. It is a birth place of Vada pav’s as due to the busy schedule of the peoples’ of Mumbai, Vada pav gains popularity and are available at everywhere. 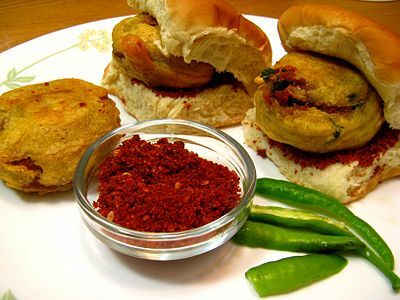 The life of Mumbaikars’ is not fulfill without eating vada pav. 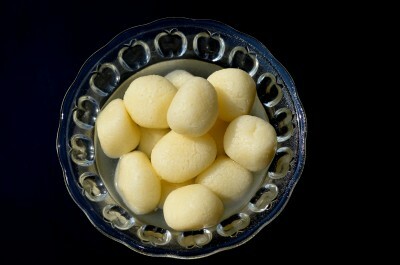 Kolkata is famous for the sweets especially ‘Rasgulla’, ‘Misthi doi’ and ‘Sondesh’. When these sweets name came in mind the mouth is filled with water. As Kolkata is famous for durga puja, it also beholds name in sweets also. All the sweets are made with good quality ingredients and are must taste sweets of Kolkata. 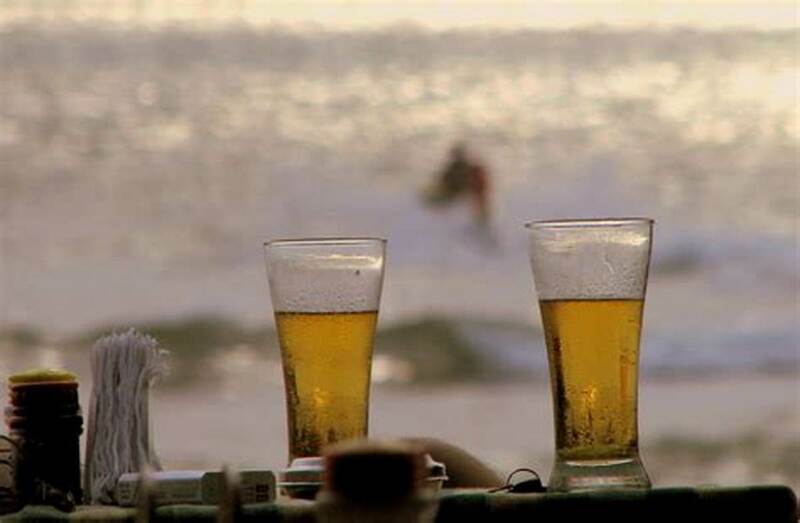 Anyone can go high with special goan beer – feni (made from cashew) & finger licking tasty seafood (prawns, fishes, crab etc) & non-veg (chiken, pork, beef, mutton) like Sorpotel, Ambotik, Vindaloo, Fried Fish (Pomfret Fish), Xacuti, Bebinca, Cafrial and Goan Curry. Local spices and coconut milk are some ingredients of Goan food which makes it very special in taste and looks also. One who wants to taste the royal food must visit Lucknow at least once. The Lucknow also known as ‘Nawabo ka saher’ has a wide variety of royal foods which releases a nawabi impact such as Lucknow biryani, Lucknow paan, Khastha KAchori and much more. As said, “Dilli hain Dilwalo ka Seher”, you can get everything here. Chole Bhature holds a special place in the hearts of Delhiites but there are must visit places if you are big time foodie and they are – Karim’s, Jama Masjid is best for non-veg food, Paranthe Wali Gali, Chandini Chawk where you get more than 100 variety of Paranthas, Sarvana Bhawan, Cannaut Place if you are South Indian food lover, Keventer’s which offers the best shakes of Delhi and famous Momos of Lajpat Nagar. I bet you will never forget the taste and treatment of Delhi. You can also check out the Delicious Street Food of Delhi. Not only famous for its Jim Corbett national park it is also famous for the mouthwatering recipes of Indian food also such as Jhangora ki Kheer, Til ki Chutney, Aalo Tamatar ka Jhol, Bhatt ki Churdkani, Bhaang ki Chutney and Chainsoo. 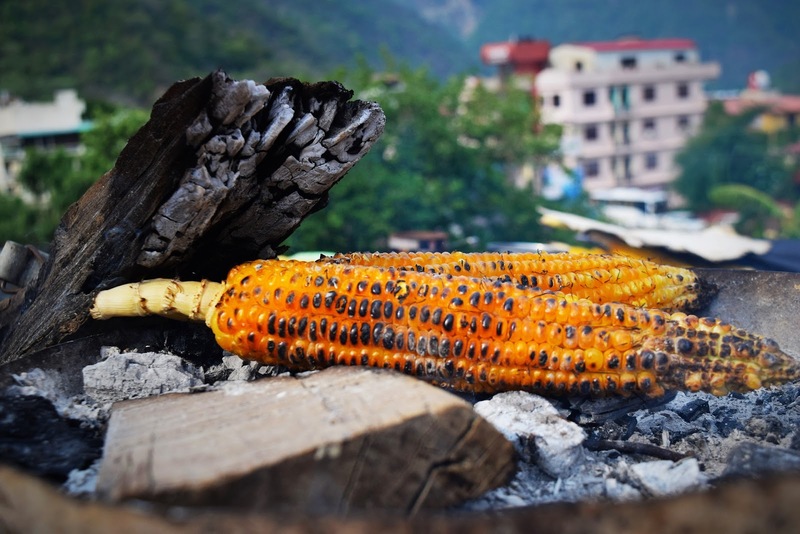 All the recipes of Uttarakhand are filled of nutrients and fats also. 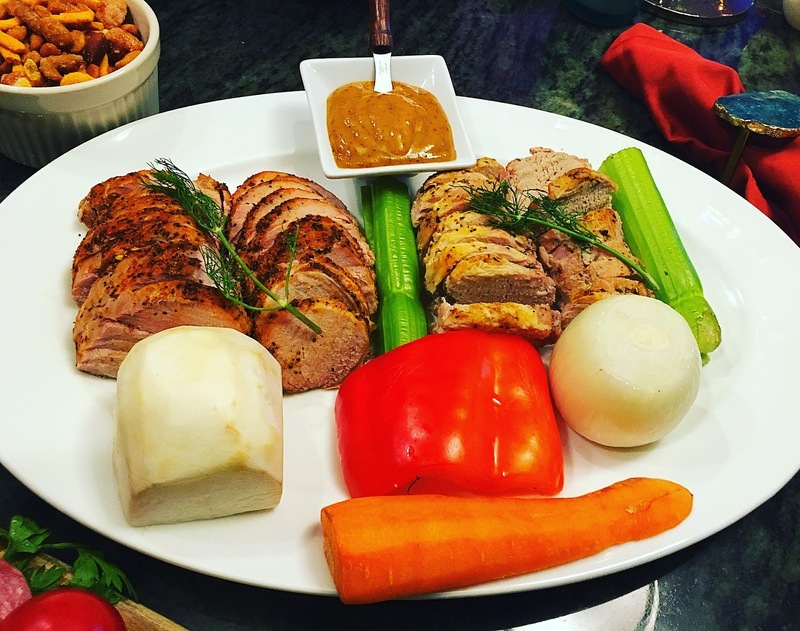 All the traditional cuisines are not only hard to prepare but are also mouthwatering too. 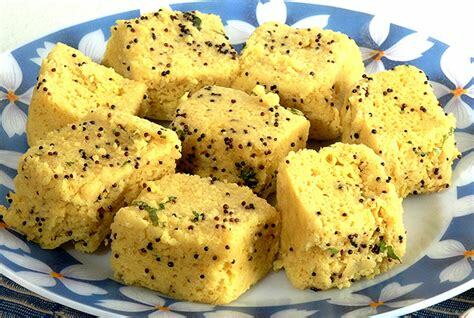 When someone calls out the name Gujarat one things come to mind which is khaman dhokla. 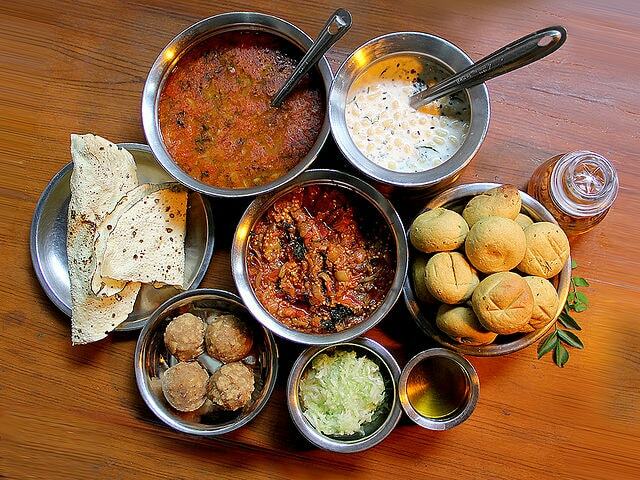 Gujarat is a heaven for vegetarian foodies and one who eats the Gujarati food does not easily forget it. All the dishes of Gujarat are very traditional just like the peoples of Gujarat. All the Gujarati recipes consists of unique combination of sweet, sour as well as spicy taste. One should not forget eating mawa when he is in alwar. 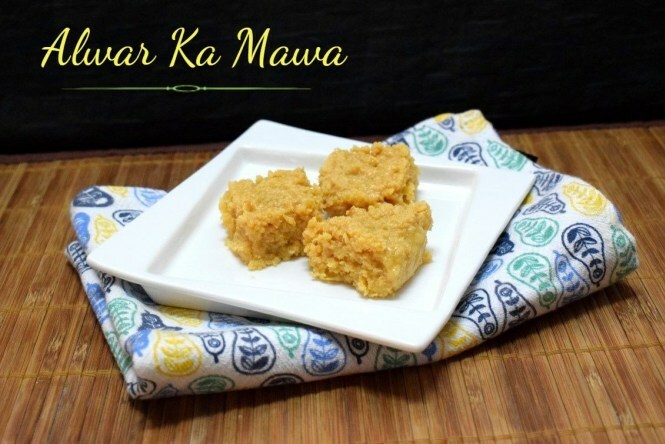 The famous and the unique sweet dish is alwar ka mawa. However, the taste is very unique due to the freshness and the quality of the milk used to prepare the mawa. Chennai follows traditional style of eating foods i.e. on banana leaves which increases the taste of the food. 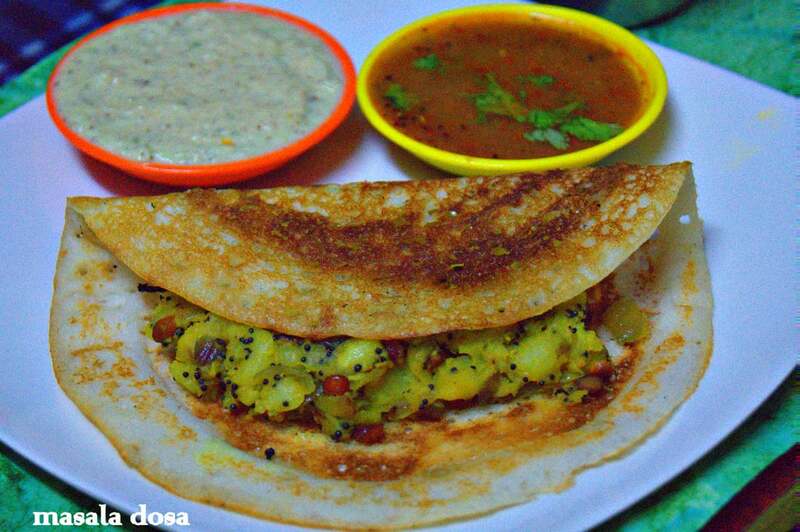 However, talking about the famous dish of Chennai is Masala Dosa which is the people’s all-time favorite due to the spiciness and the unique taste. Other foods for which Chennai is famous are Kothu Parotta, Idli, Sambhar, Puttu, Appam, Idyappam, Murukku, and Dosa. All the food are rich in proteins. As it can be said the Chennai is a show- stopper for every foodie. 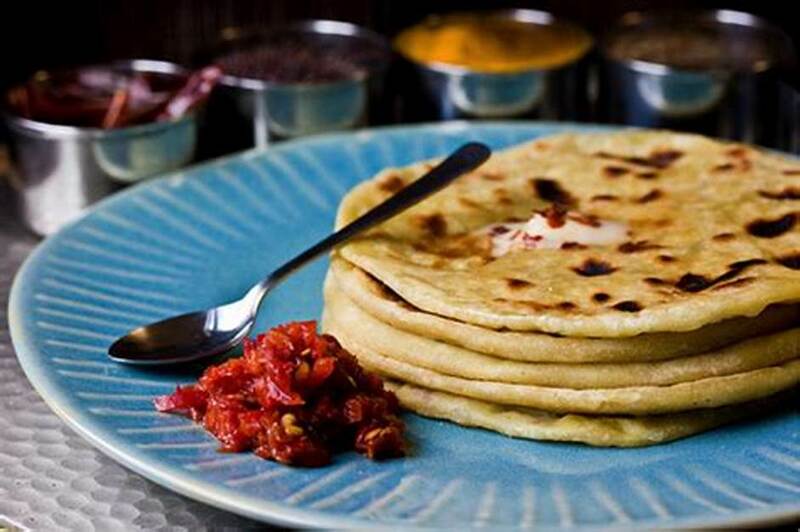 So all the foodies pack you bag and get ready for some Indian food trips across India. Best Ways to prepare for JEE main exam in 3-4 Months? Australia tour of India: Squads, timings and much more.